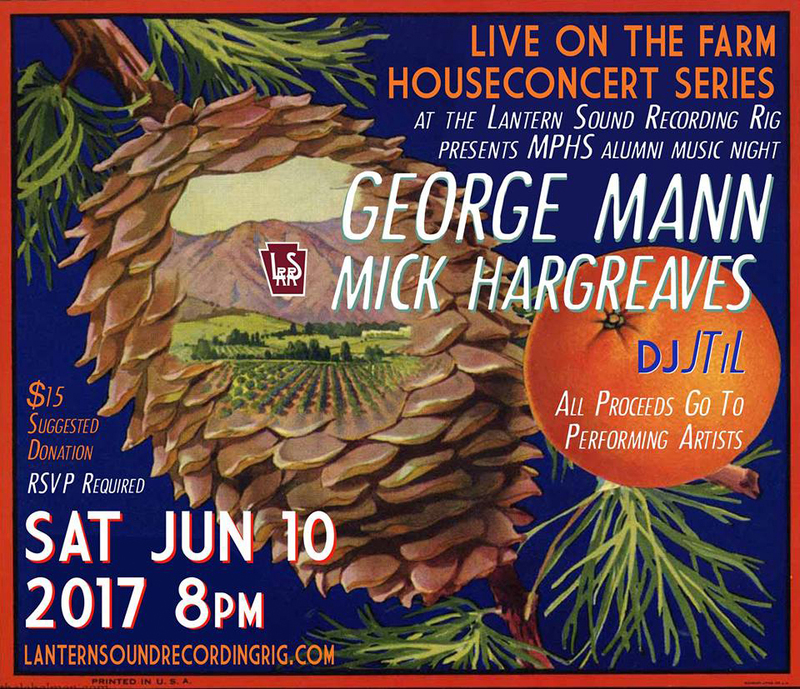 It's Miller Place High School Alumni Music Night, as GEORGE MANN and MICK HARGREAVES perform in an intimate setting at the first Lantern Sound Recording Rig "Live On The Farm" Acoustic House Concert Series of 2017 on June 10th at 8pm. We are located in the Long Island Pine Barrens, near Exit 70 of the Long Island Expressway. DJ JTiL will entertain everyone after the live performances. Doors 7pm, Music at 8pm. RSVP directly to Mick Hargreaves on Facebook, or call The Lantern Sound Recording Rig directly at 631-909-3432. Leave a message. 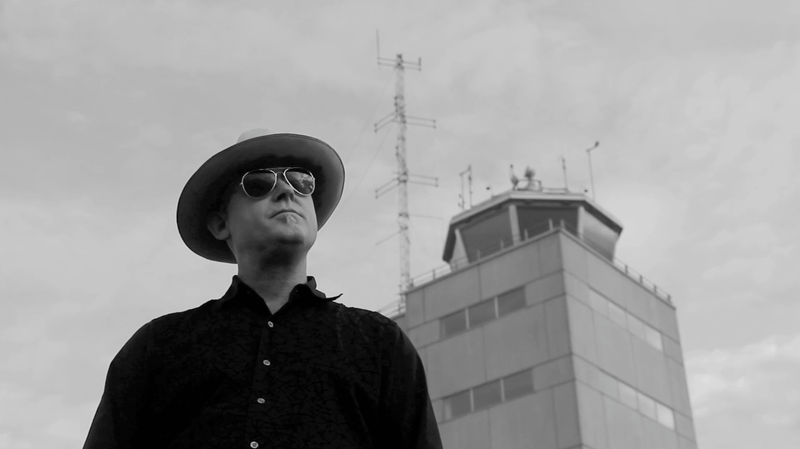 GEORGE MANN hails from New York and has been producing labor and protest music for more than 20 years. He has worked with and produced albums featuring such folk music legends as Utah Phillips, Pete Seeger and Tom Paxton and produced national tours of the US and Australia in honor of the Almanac Singers (2013) and Joe Hill (2015). 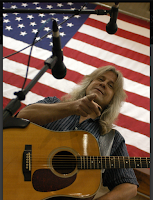 George brings his experience as a union organizer and educator to his concerts -- stories and songs about real events and the struggle for a better life. He has just released "For the Road and the Sky," his newest CD, and "Until You Come Home: Songs to Heal the Wounds of War," a compilation CD of songs about the effects of war on those who serve. MICK HARGREAVES' latest digital single "(I've Got) A Guy For That" dropped on the eve of the 2016 US presidential election. It is available as a free download for a limited time at https://mickhargreaves.bandcamp.com/. 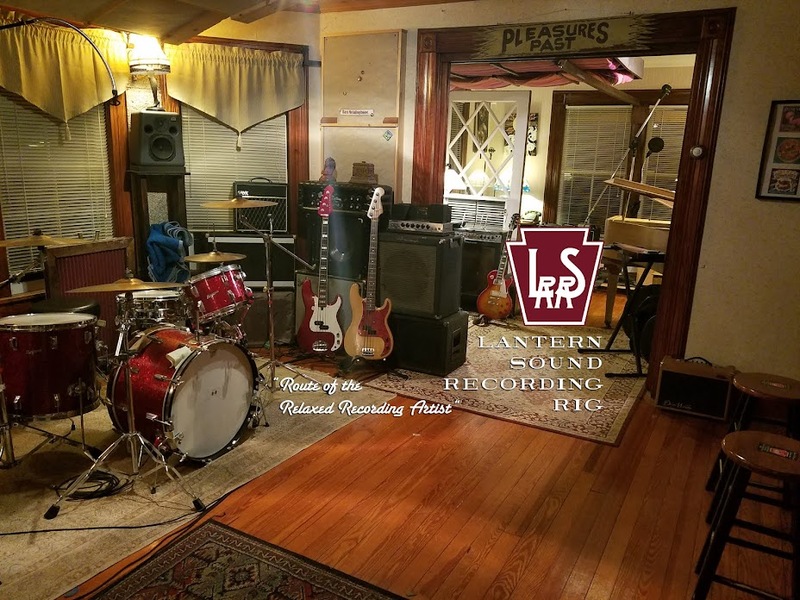 Since the end of 2014, Mick's Lantern Sound Recording Rig (LSRR) has operated in a sprawling 1920's farmhouse in the pine barrens of Long Island NY, where he records, rehearses, and holds house concerts. Mick has hosted "The Lantern Sound Rig Stage" at the Montauk Music Festival, Cabin Fever Music Festival, along with the Alive After Five Arts Stage (Patchogue NY), with the Alive on 25 Arts Stage (Riverhead) being added to the busy summer schedule in 2017. 2016 saw the appearance of the song "Rinse and Repeat", a co-write with Rich Arfin and Klyph Black, in the Netflix Judd Apatow series "Love". 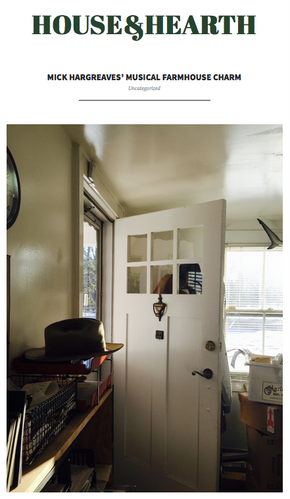 THE LANTERN SOUND RECORDING RIG is in a bucolic, historical, three-story, eleven-room farmhouse, where artists can live, eat, and breathe their recording to completion. We are located less than five minutes from the Hampton Jitney, the Long Island Railroad, and the Long Island Expressway in the Eastern Pine Barrens of LI, NY. We feature a full variety of microphones and mic preamps, Apple Logic® recording software, simple & clean signal paths, a full compliment of drums/amps/instruments. Quick setups, nice comforts, pleasant people, and fantastic vibes are our trademarks.